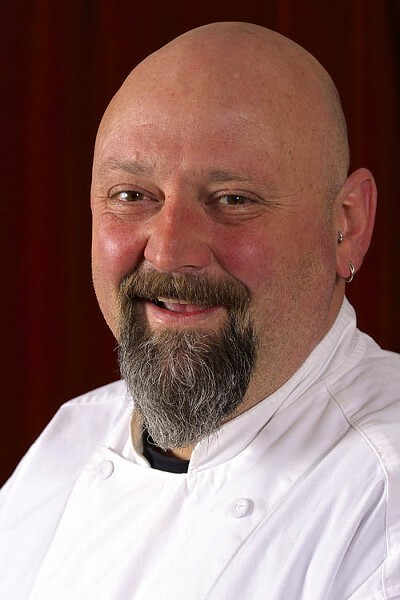 Brian Alberg, executive chef of The Red Lion Inn and narrator of "The New Berkshires Food Scene: The Red Lion Inn-sider’s Guide." The Berkshires in western Massachusetts and Connecticut are known for their rolling highlands, their art and music scenes, and now, for their participation in the modern farm-to-table movement. The Red Lion Inn produced a four-minute film entitled "The New Berkshires Food Scene: The Red Lion Inn-sider's Guide" in partnership with Berkshire Farm & Table and Find. Eat. Drink., creator of FED Guides. Executive Chef Brian Alberg narrates as the film rolls through footage of the latest and greatest of eateries within a 20-minute drive of the Inn. A New Berkshires Food Scene: The Red Lion Inn-sider's Guide from The Red Lion Inn on Vimeo. The video highlights The Meat Market, Allium, Prairie Whale, Monterey General Store, Six Depot, Berkshire Mountain Distillers, and Mill River Farm as a sample of the best in Berkshire bounty. The farmers, foodies, and fine-food diners of the Berkshires may be in the know, but the Red Lion Inn's promotional video extends that conversation to tourists and eatery-enthusiasts throughout the region. The video originally debuted as part of a promotion with Edible Manhattan/Brooklyn/East End that reached twenty-three thousand opt-in subscribers.